Rising temperatures are threatening the rainforests around the equator where the cacao trees used to make chocolate thrive. Ok, you’re going to want to sit down for this one, candy fiends – because it’s going to hurt. 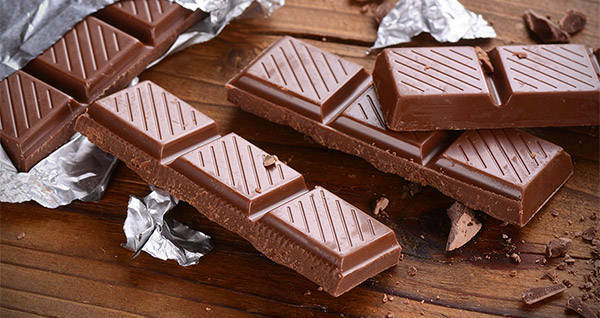 Some scientists are saying chocolate may near extinction by 2050. The research shows that disease, a lack of water, and of course climate change are all contributing to the Cacao bean’s death. 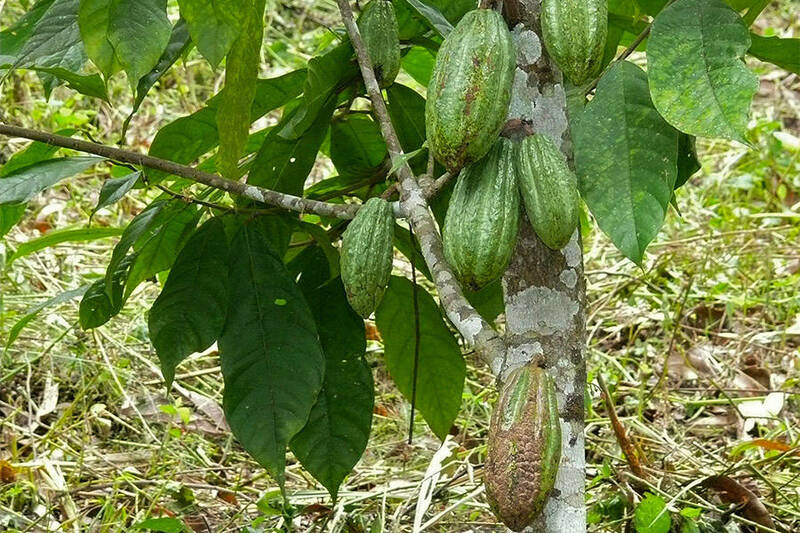 According to a 2016 review from the National Oceanic and Atmospheric Administration, rising temperatures are threatening the rainforests around the equator where the cacao trees used to make chocolate thrive. Cacao trees can only grow in conditions where there is high humidity, abundant rain, nitrogen-rich soil, and protection from wind. However, it’s not just the rising temperatures alone that will harm the Cacao production. It’s the lack of humidity that will do chocolate in as the hotter temperatures are unlikely to be accompanied by an increase in rainfall. Ghana and Ivory Coast, who produce over half of the world’s chocolate, would also feel the burn. While it is possible for cacao to grow on steep mountaintops, many of those areas are protected as wildlife refuges where cultivation is not permitted. 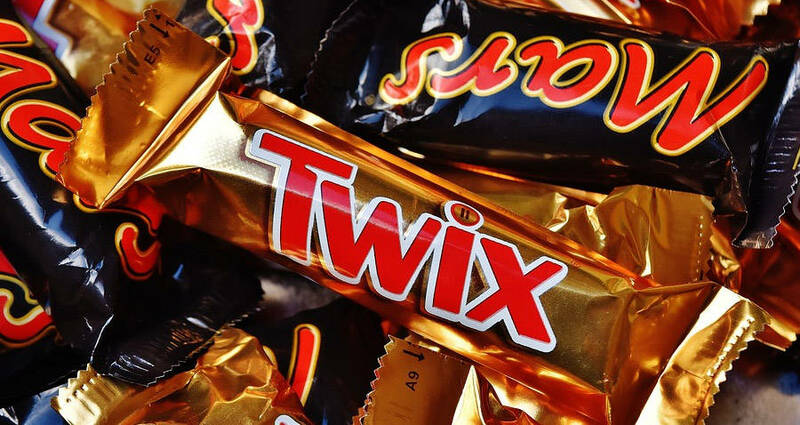 Thankfully, Mars, the candy overlords who produce M&M’s and Snickers, have already invested $1 billion into the chocolate epidemic. In fact, they already have University of California genetic engineers developing a sturdier cacao plant that won’t wilt in drier climates. Through tests at the labs, scientists hope to use an engineering technology called CRISPR-Cas9 to alter the DNA of the Cacao seeds. However, according to University of California, Berkeley plant scientist Myeong-Je Cho, the process could take some time. Hopefully, the combined efforts of Mars and the Berkeley nerds can figure out the issue because the world is definitely not ready to give up chocolate. Except for the 3 Musketeers bar. We don’t need those. Next, read about the poor woman who perished in a vat of molten caramel. Then read about the scret history of M&Ms.